If you are looking to boost your Emirates Skywards balance and have some travel in mind, now is a good time to book. 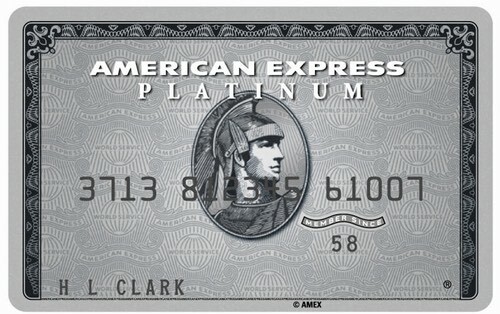 Make sure you register for this promotion first. Note that Qantas are also running a bonus points promotion that some may find more useful, especially for domestic flights in Australia, and to the US. You can earn double Emirates Skywards miles on eligible international flights when you register and make a booking between now and 8:59am (NZDT) 9 April 2019, and travel between 11 April 2019 and 29 February 2020. 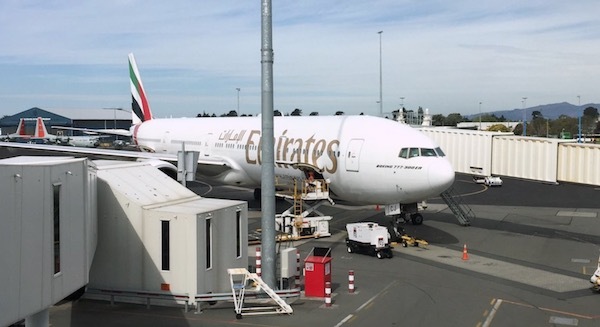 This does not limit you to long-haul flights—Emirates codeshare on select Trans-Tasman Qantas flights, plus onward connections to Australian domestic destinations. You can use the Entertainment Book to earn bonus miles under this promotion and save on your flight cost. Partner flights other than on Qantas are not eligible. Do not forget to include your Emirates Skywards membership number in your booking to ensure you earn double miles. You can make multiple bookings to earn double miles during the promotional period. The eligible travel period is broad—flights from 11 April 2019 and 29 February 2020 are included, in any class of travel. You’ll need to register first, and there’s nothing lost by doing so other than about 60 seconds of your time—consider if there are any bookings you could make now instead of after the promotion period. The promotion is likely designed to drive forward bookings for Emirates into 2020. Note that for bookings made previous to this promotion, you will not receive double miles—you must register before making your booking. All passengers must register separately for this promotion. 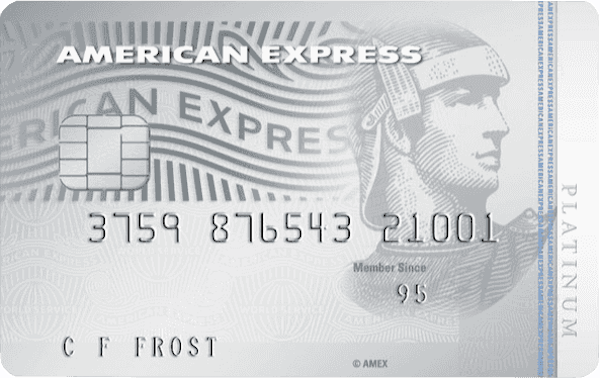 There are a number of other ways to earn bonus Emirates Skywards miles, including by signing up to an Emirates Skywards-earning credit card like the Amex Platinum Charge or Amex Platinum Edge, staying with hotel chains like AccorHotels, and buying a new car. 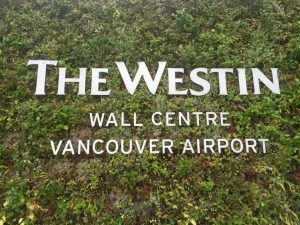 The Westin Wall Centre Vancouver is a perfectly serviceable, relatively new airport hotel that did the job for me during a quick stay earlier this year.